Founded in the Netherlands in 1909, this mid-sized tyre manufacturer showed a flair for innovation, design, safety and quality during its first years of operation. 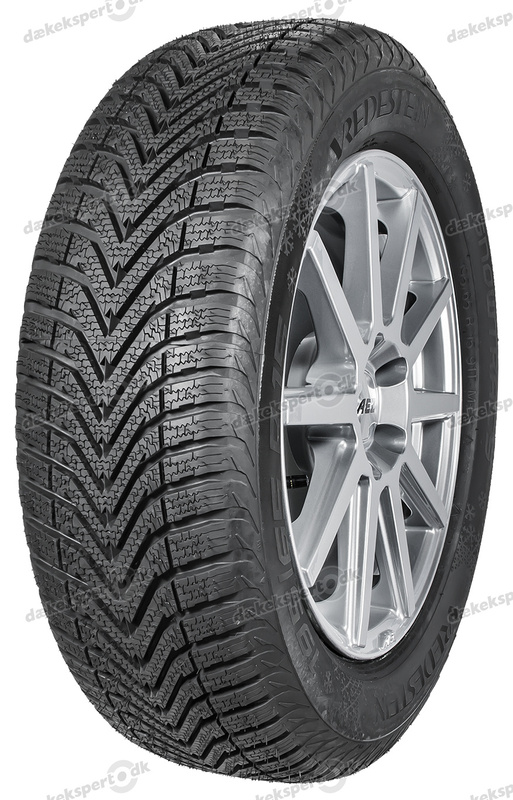 The traditional tyre producer's range of products includes summer tyres, winter tyres and year-round tyres for passenger, commercial and agricultural vehicles. Thanks to the development of a collapsible spare tyre and very good test results regarding road grip, Vredestein has always been well received in the specialist press. 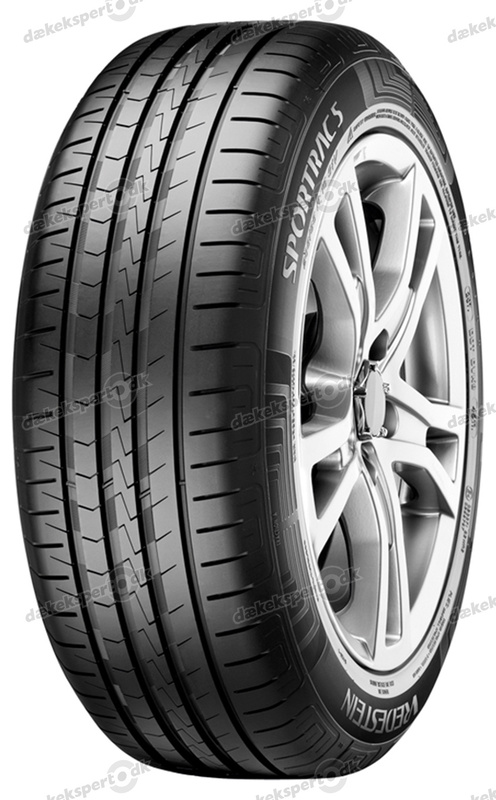 The tyre company also caused a sensation with its tyre design, for example with the Sportrac model signed by famous automobile designer Giorgetto Giugiaro in 1999. 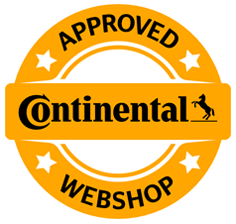 Excellent driving comfort, both on dry roads and in wet wintry conditions, is a special mark of quality for Vredestein tyres. 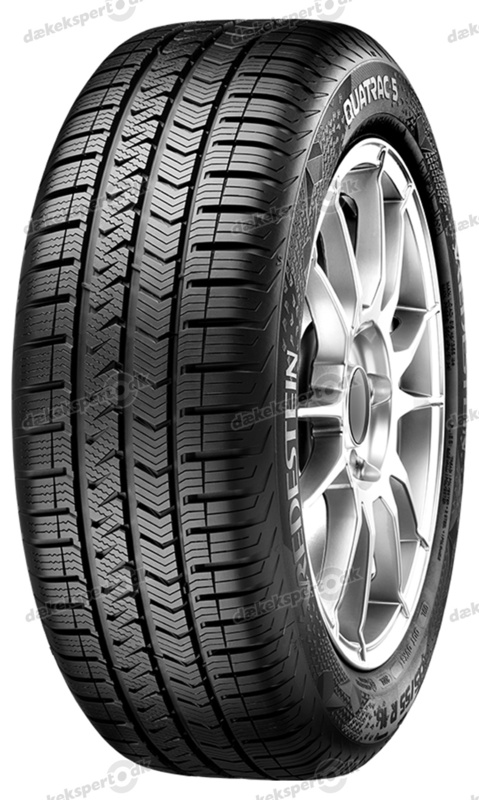 And a high level of driving safety which is supported by the low noise factor of Vredestein tyres. 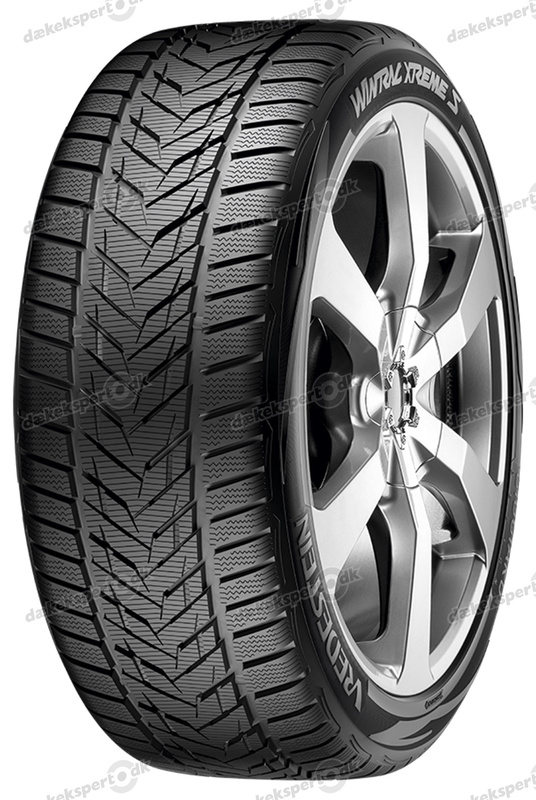 In addition to regular car tyres, Vredestein also manufactures bicycle and industrial tyres. Production sites are now located in Enschede, Netherlands and in Russia (Voronezh and Kirov). 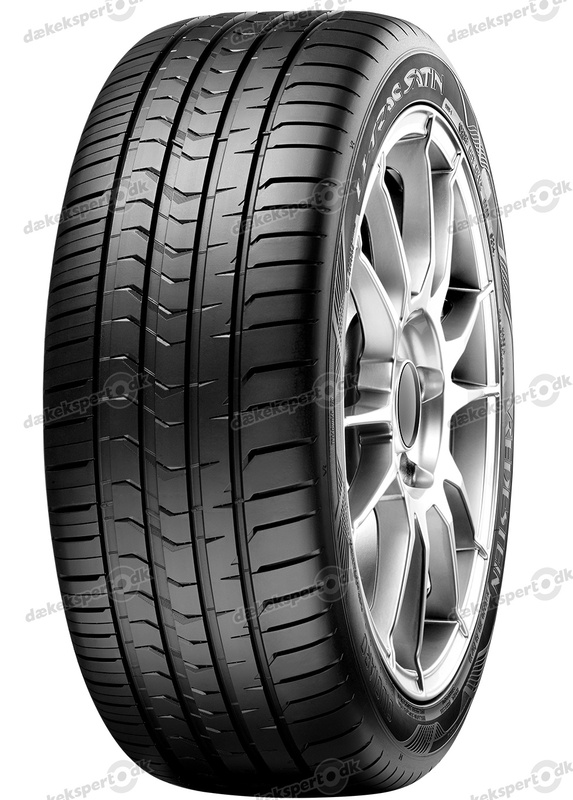 About 6 million car tyres are produced each year at these locations, with about 1,500 employees generating annual sales of over 220 million euros (status: 2008). 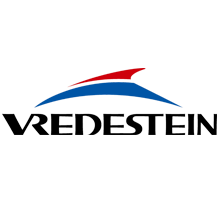 In 2009, Vredestein was acquired by Indian tyre producer Apollo after the Russian parent company Amtel encountered financial difficulties.